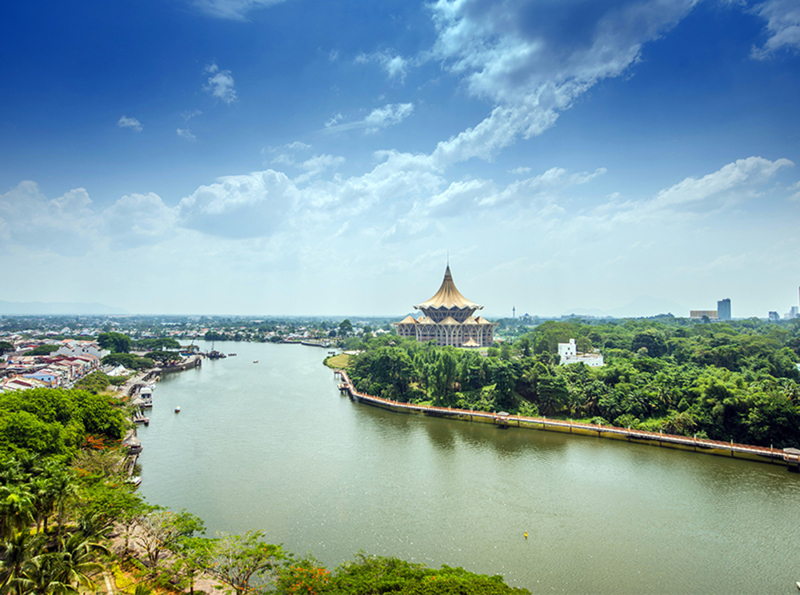 Borneo delivers an unforgettable blend of jungles, wildlife, sights and sounds, and Hilton Kuching is a perfect place from which to discover it all. 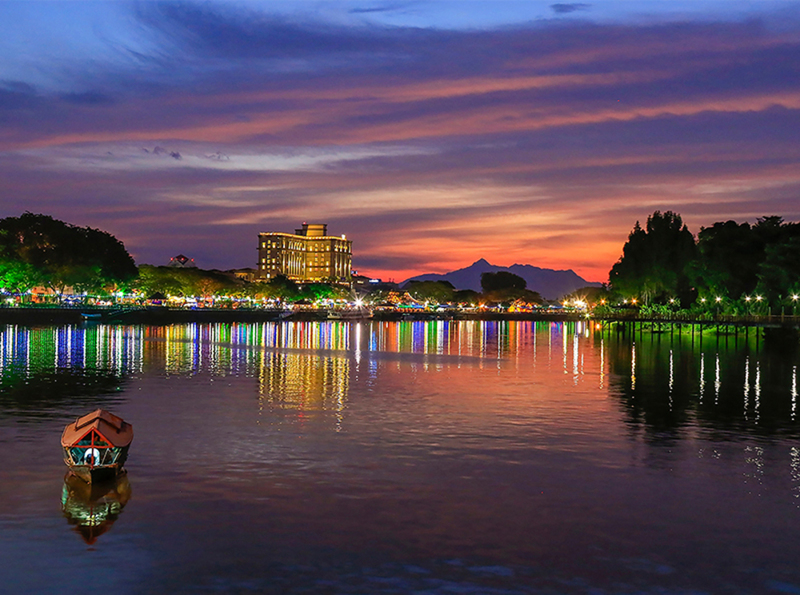 From your Executive Suite at the Hilton Kuching, located on the gorgeous Sarawak riverfront, you and a guest will tour the best of Borneo while being pampered with dining and massage at the hotel. 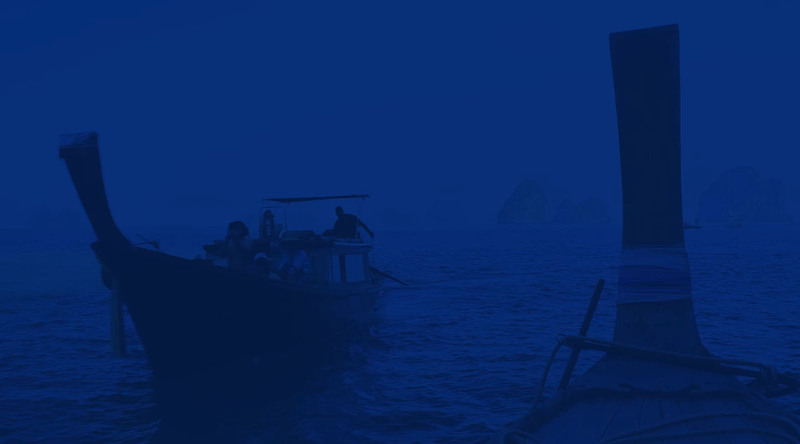 The memorable program includes a day trip to Semenggoh Wildlife Centre to see the famous orangutans and a rainforest immersion experience on a once-in-a-lifetime kayak trip. Choose from museums, mosques, the bazaar, parks and historic sites, too, for a true taste of the unique culture found in this part of Malaysia. One (1) package is available: a 3-night stay for the highest bidder and one (1) guest. Package includes (a) three (3) night stay for two (2) people in an Executive Suite at Hilton Kuching, including daily breakfast and Executive Lounge access, (b) day trip for two (2) people to Semenggoh Wildlife Centre, (c) rainforest kayak excursion for two (2) people, (d) wine dinner for two (2) people at The Steakhouse, (e) massage for two (2) people at Rafflesia Wellness Center, (f) transfers for two (2) people between hotel and airport. Package does not include rail or airfare. Subject to availability. Valid for trips through June 30, 2019. Hilton Honors member will be disqualified from claiming the experience if his or her account does not have sufficient Points at time of auction closing. The winning bidder may not resell items and/or experiences redeemed through the Hilton Honors Auction site and may not re-market, resell or otherwise transfer or dispose of an experience without obtaining Hilton Honors' prior written consent. Winner will receive notification of winning bid via email. Members may only redeem for up to five (5) total packages per year. All other Hilton Honors Auction Terms and Conditions apply.